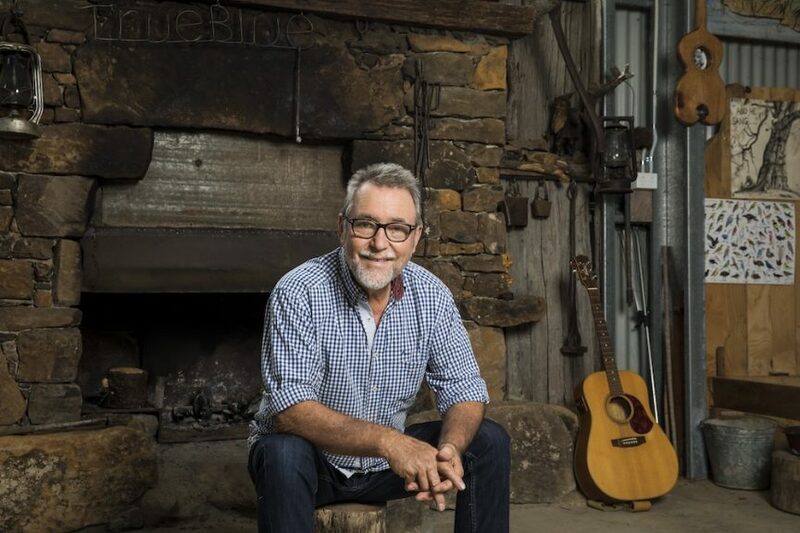 Australian icon John Williamson is celebrating the release of his 52nd album, ‘Butcherbird’ with a national tour – Cessnock, Nelson Bay and Belmont are being included. He will share his latest original compositions complemented by songs from his massive back catalogue of constantly requested favourites from an amazing forty-eight-year career. The tour will again see Williamson take his audience on a journey through the country, combining humour, romance, environmental issues, travelling songs and campfire stories woven together by the master storyteller’s songs. Unlike much of today’s music, John’s songs have real meaning. His new songs are no exception. The passage of time and life itself is captured in striking images. New songs such as ‘Don’t Forget Me When I’m Gone’ and ‘Looking for a Story’ will bring his audience to tears, balanced by the humour of songs such as ‘When My Horse Came In’ and ‘Simpson Desert’. Never one to shy away from controversy or issues he’s passionate about, ‘Pigs on the River’ will be applauded. ‘Buddy and Slim’ pays tribute to the industry’s founders. It’s no wonder he is one of the most sought-after live performers in Australia.